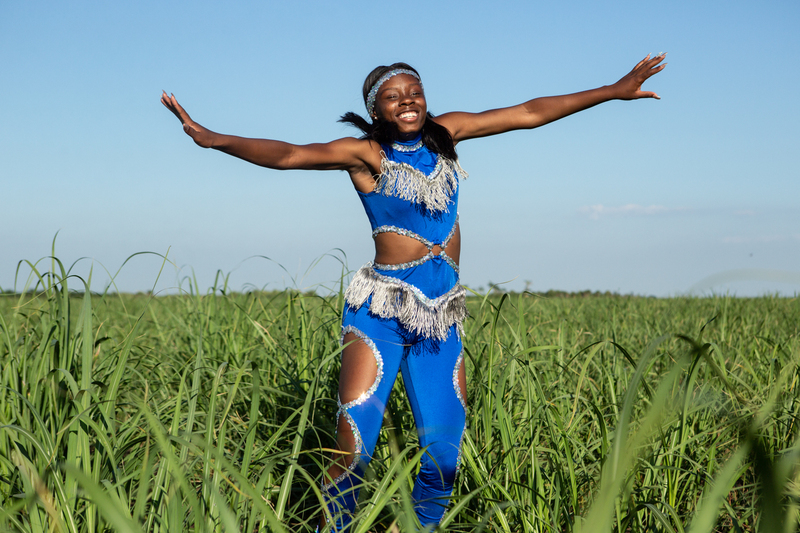 The nonprofit Sundance Institute announced its new independent feature films selected across all categories for the 2019 Sundance Film Festival. The Festival hosts screenings in Park City, Salt Lake City and at Sundance Mountain Resort, from January 24 – February 3, 2019. 112 feature-length films have been selected, representing 33 countries and 45 first-time filmmakers. 53% of the directors in this year’s U.S. Dramatic Competition are women; 41% are people of color; 18% identify as LGBTQIA+. 44% of the directors in this year’s U.S. Documentary Competition are women; 22% are people of color; 5% identify as LGBTQIA+. Of the 61 directors in all four competition categories, comprising 56 films, 42% are women, 39% are people of color, and 23% identify as LGBTQIA. 24 films announced today were supported by Sundance Institute in development, whether through direct granting or residency Labs. 102 of the Festival’s feature films, or 91% of the lineup announced today, will be world premieres.